Got a Vancouver local on your Christmas list this year? Look no further. 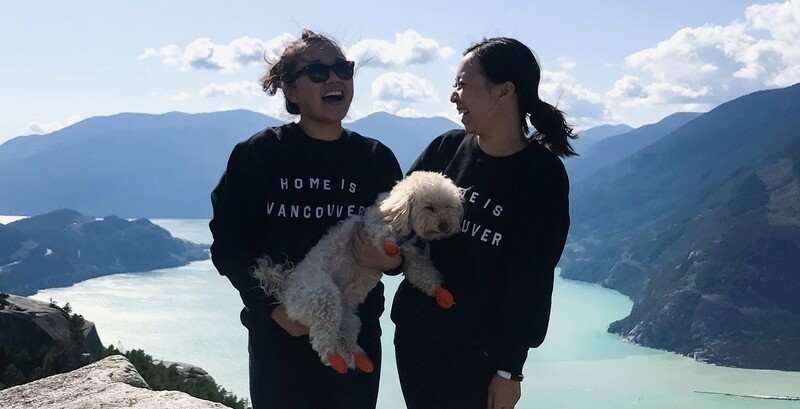 From art to home decor and clothes, these gifts are perfect for your favourite stylish Vancouverite. So if you’re making a list and checking it twice, these are some gifts that are very nice. Love animals and your city? 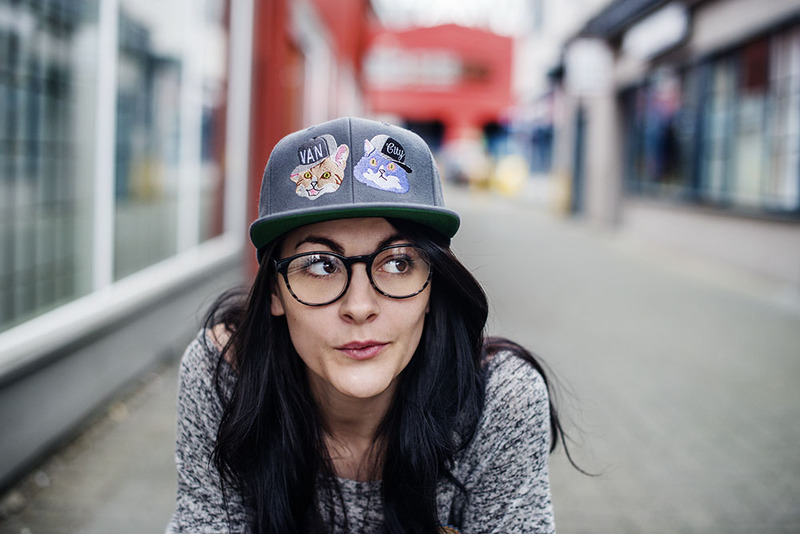 This original hat was designed and embroidered on Granville Island. 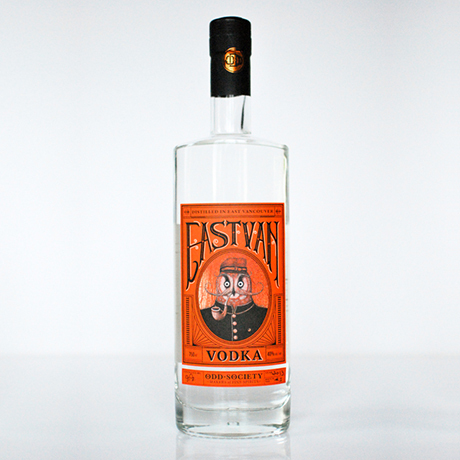 Made with malted barley grown in Prince George, East Van Vodka by Odd Society is made in small batches and proudly blended with Vancouver water. The result is a sweet smelling and smooth spirit. Restoration Hardware-style subway signs, repping Vancouver. 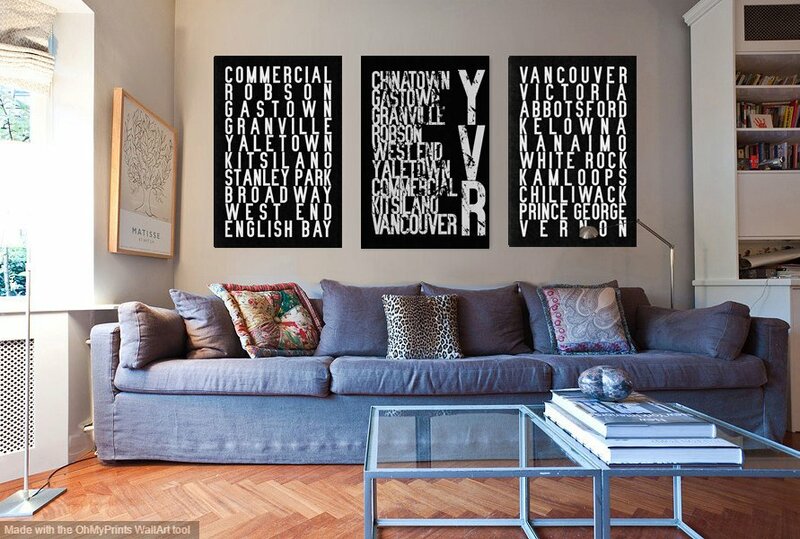 These art prints are fully customizable so you can add your own neighbourhood, or two or three, to make it your own. It’s beanie season! 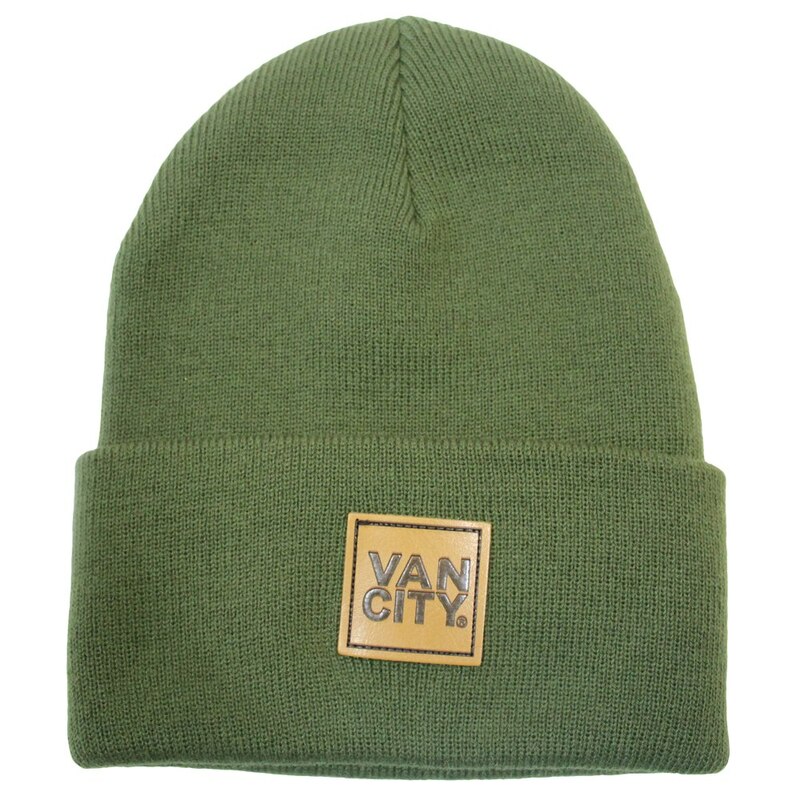 Keep your melon warm in style with this ribbed beanie from Vancity Original. Available in an assortment of colours. Vancouver colouring book/Pender Gai Books. 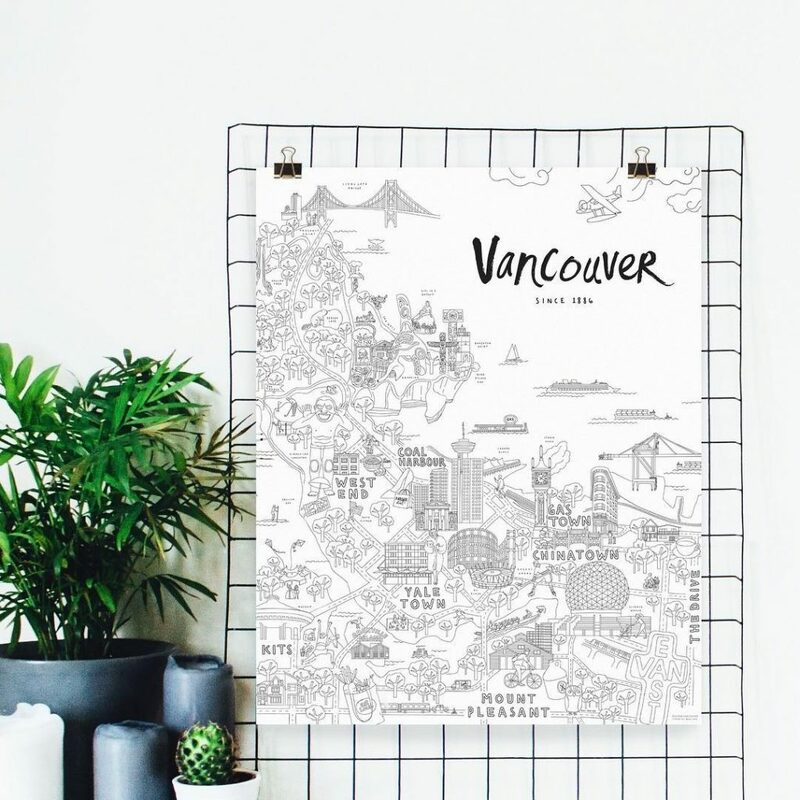 Colour your way through Vancouver’s unique neighbourhoods and landmarks with this fine art paper colouring book, which includes 24 ‘artisan’ colouring pencils. 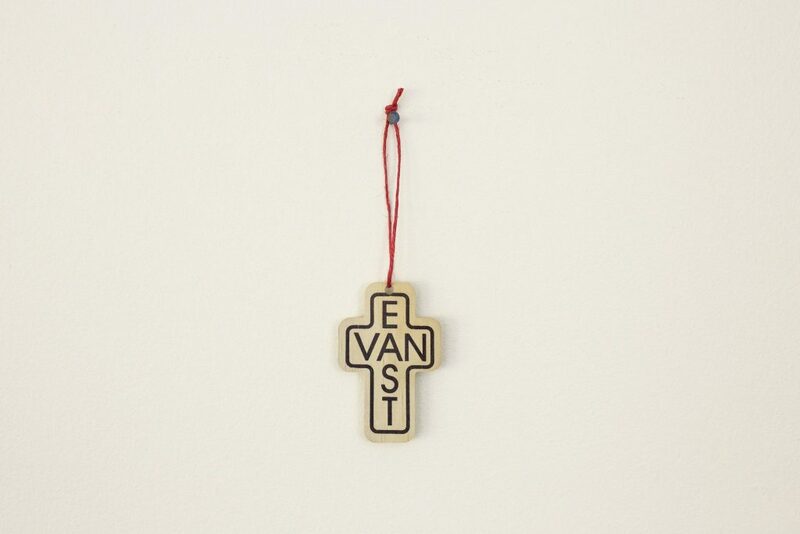 Trim your tree with hometown love with this hand-crafted wood ornament of the East Van Cross. 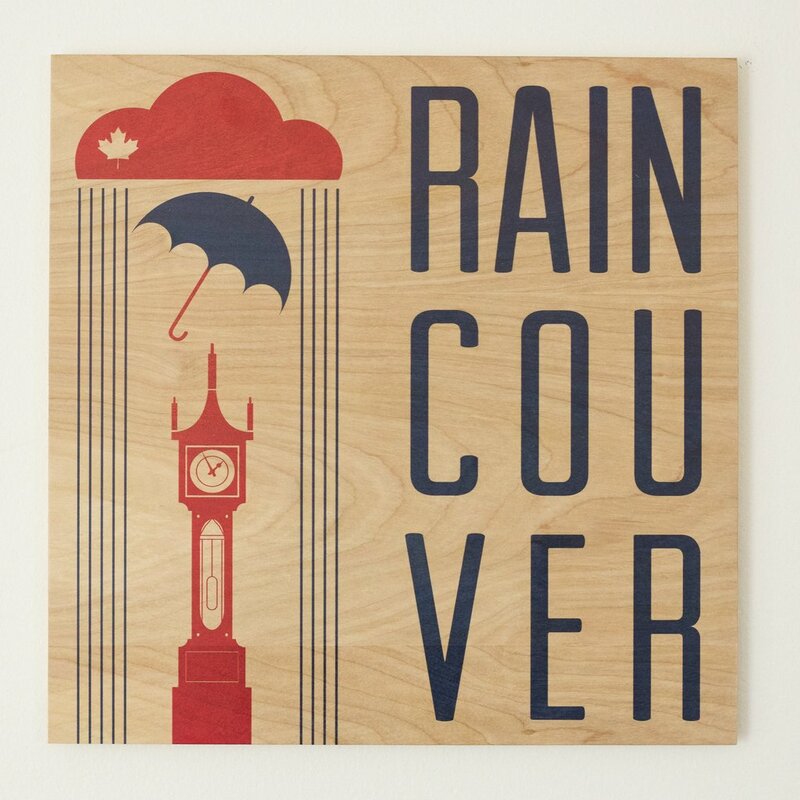 Crafted in Vancouver with locally-milled sustainable wood. The team is gone… but far from forgotten. 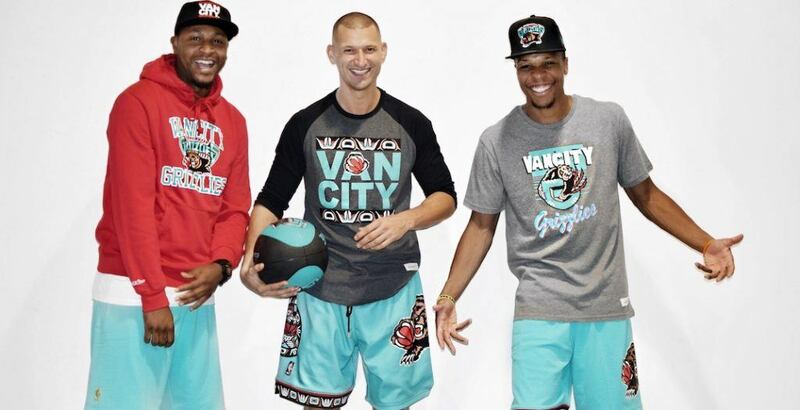 These Vancity Original x Mitchell & Ness vintage shirts and sweats are a blast from the past, with the original Vancouver Grizzlies logo. 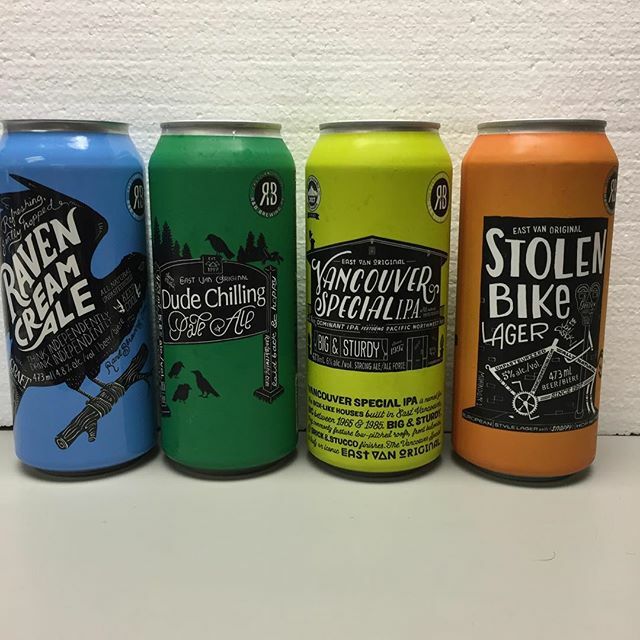 From Dude Chilling Pale Ale and Vancouver Special IPA, these Vancouver-themed beers from R&B Brewing are the perfect stocking stuffers for the craft beer lover on your list. Proudly brewed in East Vancouver. 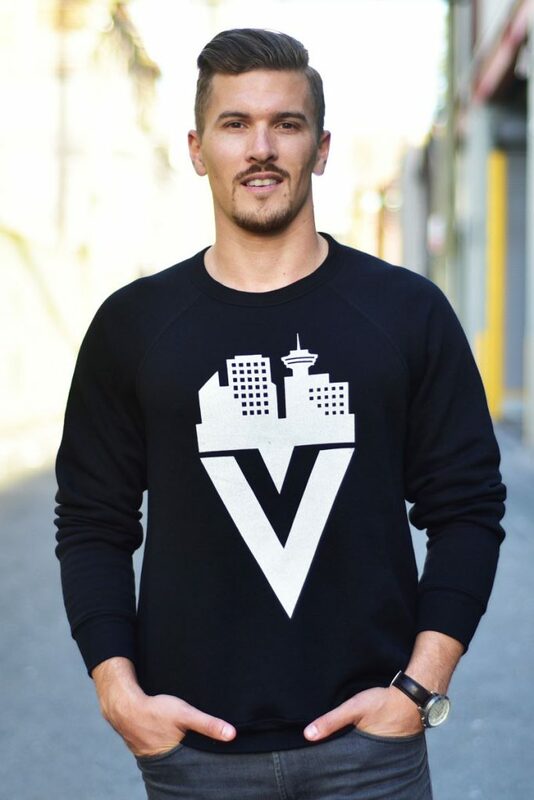 Stay warm and show some love to Van City with this cozy slim-fit crewneck sweatshirt. 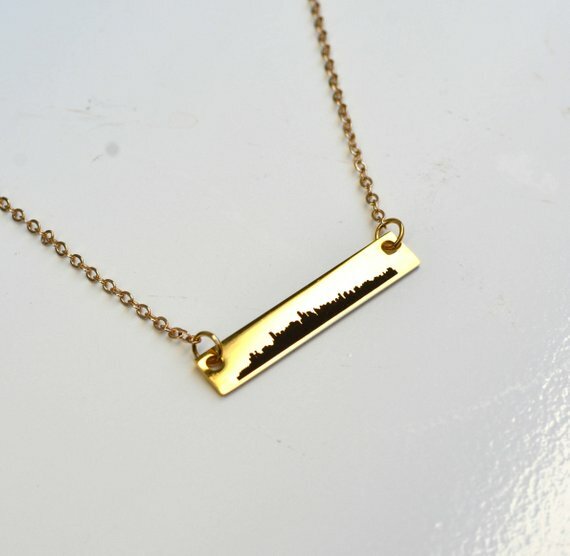 Bring a little bling into your hometown pride with a necklace adorned with the city’s iconic skyline. In gold or silver finish. This is the candle every Vancouverite should have. 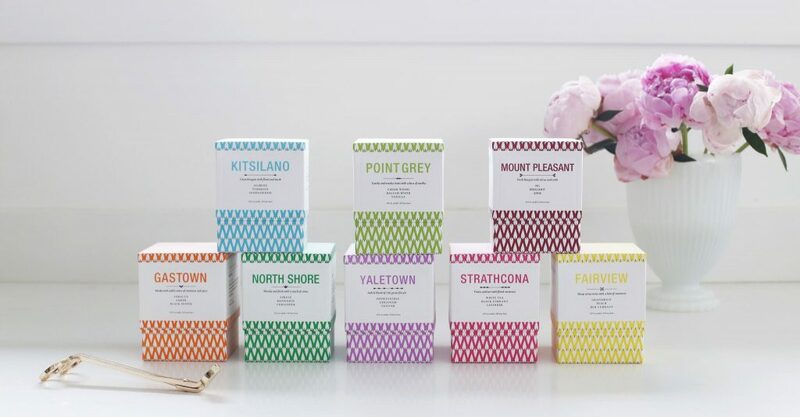 Crafted by Vancouver Candle Co., you can choose from nine Van City neighbourhoods, including Point Grey, Fairview and Mount Pleasant. Where to buy: Select retailers and online through Vancouver Candle Co.
Got a little on your list this year? 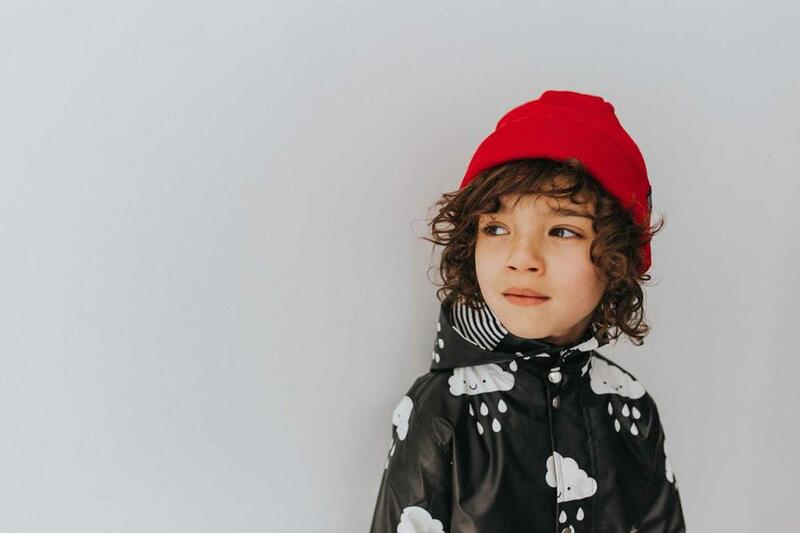 These West Coast inspired rain pieces from locals Whistle and Flute are sure to brighten up any kid’s day. Plus, they make matching pieces for adults too. 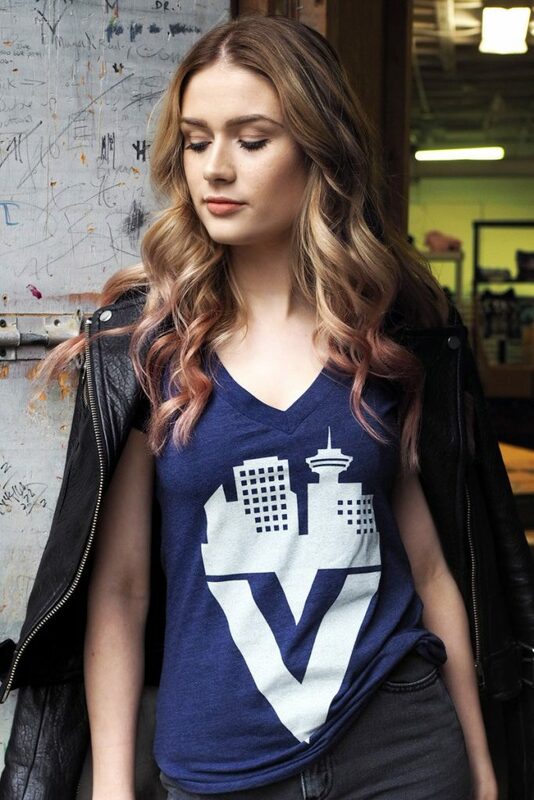 Hit the city looking pretty with retro-inspired Vancouver gear from Ole Originals. Designs come in t-shirts, sweatshirts and hats, with sizes for men, women and kids too. Every night, a large murder of crows darkens the city skies over Vancouver as they head east to nest. 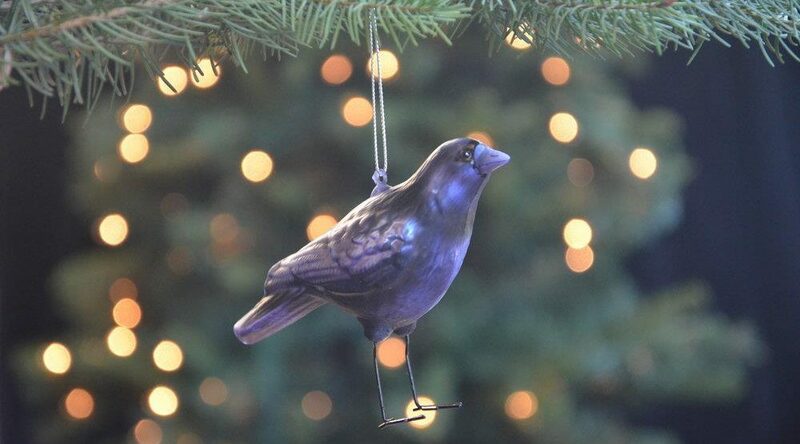 Our city’s unofficial bird is honoured with this hand-blown glass ornament for your tree. It rains here, we know. You may as well have a nice coaster to put your drink on while you’re drinking your holiday eggnog. Vancouver Editor at Daily Hive.